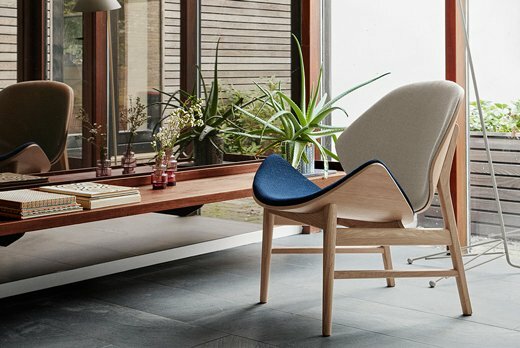 Certain words often spring to mind when thinking of modern Scandinavian design: words like simple, clean and functional. 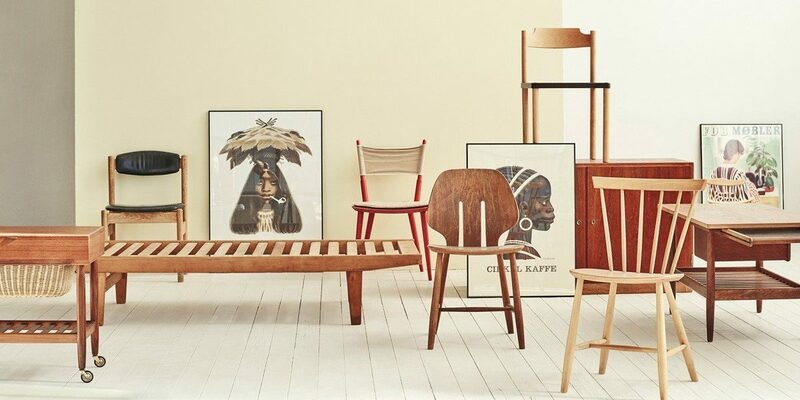 Understood in this way, the style has always shared many characteristics with the broader modernist tradition. FDB furniture was born to ensure that anyone could have access to good quality furniture, not only the wealthiest. 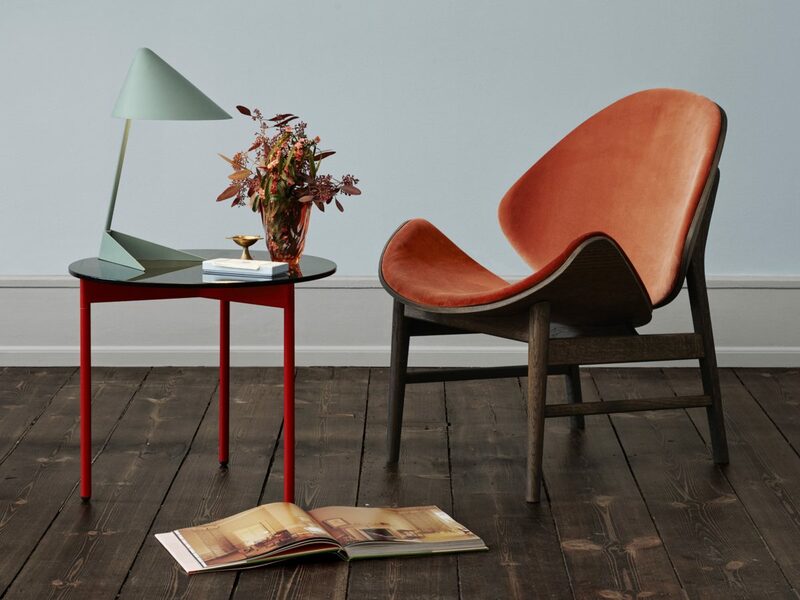 Danish manufacturer Warm Nordic, was born from the idea that iconic design pieces should not just be confined to a life within international auction houses.